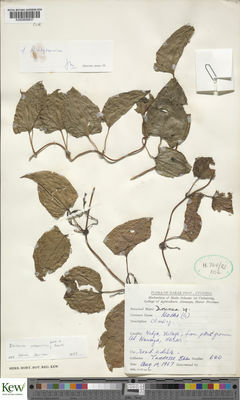 This species is accepted, and its native range is W. Tropical Africa to Eritrea. Demissew, S. & Nordal, I. (2010). Aloes and other Lilies of Ethiopia and Eritrea, ed, 2: 1-351. Shama Books, Addis Ababa, Ethiopia.